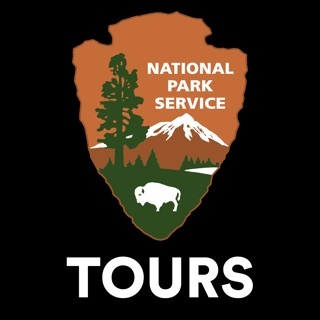 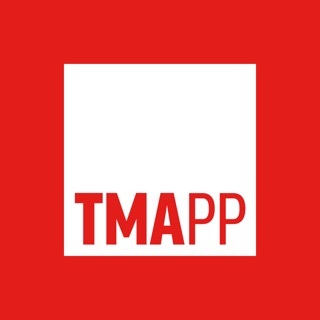 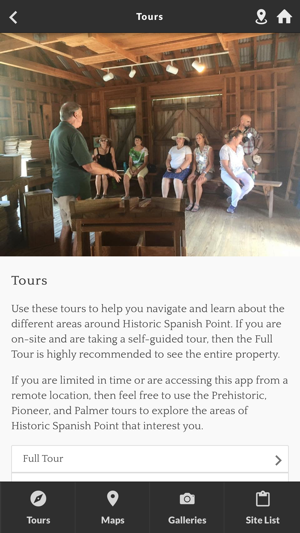 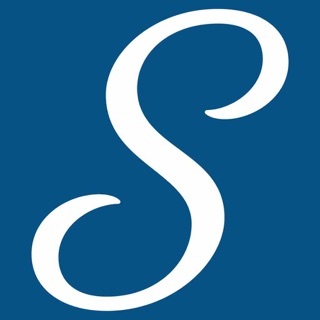 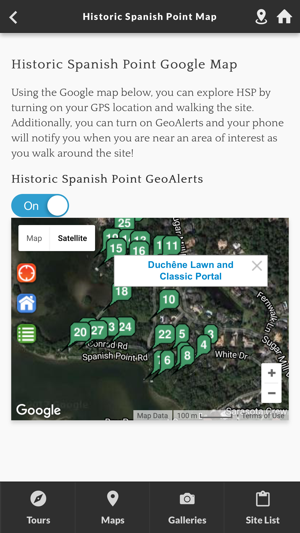 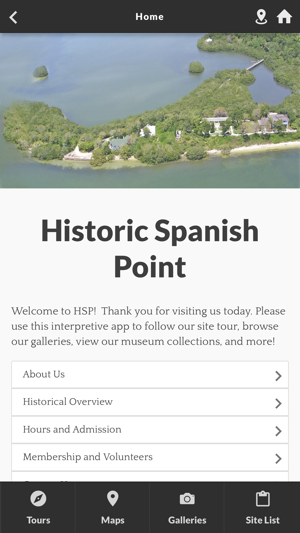 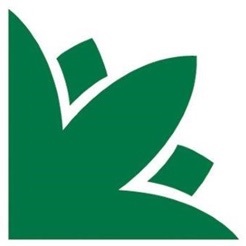 The Historic Spanish Point Museum App is an easily accessible interpretive app that will allow you to experience the 5,000 years of human history at Historic Spanish Point. 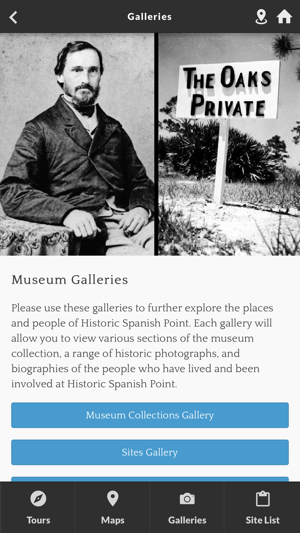 Historic Spanish Point is a multi-faceted 30 acre outdoor museum and important site in Florida history. 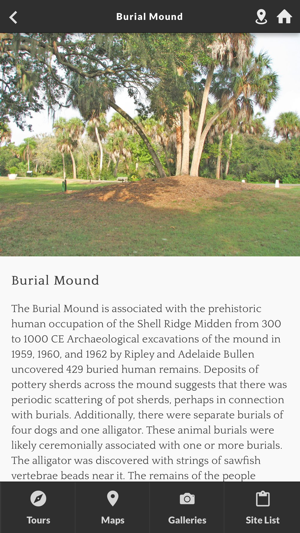 Explore a burial mound, shell middens, historic pioneer homes, and the elegant gardens of Bertha Palmer.